Ross Barkley is the best technician in the England squad, according to one man who spotted his talent at an early age. Barkley scored twice for England last night and provided an assist as they came from behind to beat Montenegro 5-1 in Podgorica. 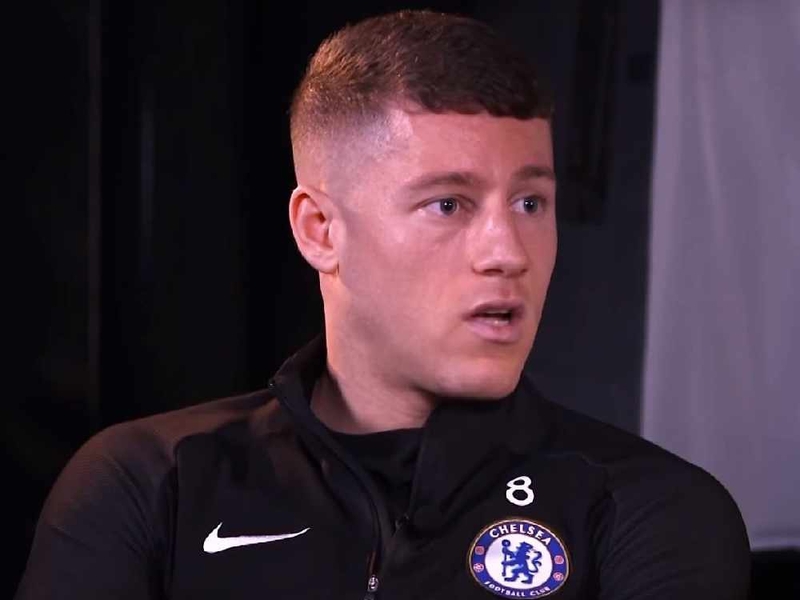 It marks the culmination of a difficult spell in Barkley's career - he made just four appearannces for Chelsea last season - but ex-Liverpool and England goalkeeper Chris Kirkland reckons he has always had the skills to reach the top of the game. "When I was at Sheffield Wednesday, he came on loan from Everton. He'd just broken his leg and came to get some games," Kirkland told Ian Stone's Comeday Breakfast (weekdays 6.30am-10.30am). "You could see way back then that technically he was one of the best, and he still is in the England squad. He's got everything. "He's comfortable taking the ball, he's got that turn of pace and he can see a pass. "He's gone from not being involved much last season at Chelsea and now he's involved week in, week out which is only going to help England's chances." Barkley first burst onto the Premier League scene when he made his debut for Everton, his boyhood club, back in 2011. The midfielder went on to make 179 appearances for the club but confirmed a £15million January move last year, only to struggle to break into the first team. But now that he has been given a more regular run in the team by Maurizio Sarri, Kirkland believes he is going from strength to strength. "It's difficult when you come in and out of the team, especially when you're at a top team like Chelsea because you've got to hit the ground running," Kirkland added. "If you're coming in and out after a few games, it's difficult to keep that standard up. "But now he has got that consistent run, he's doing wonderful and you don't get in that England starting team unless you're doing it for club."